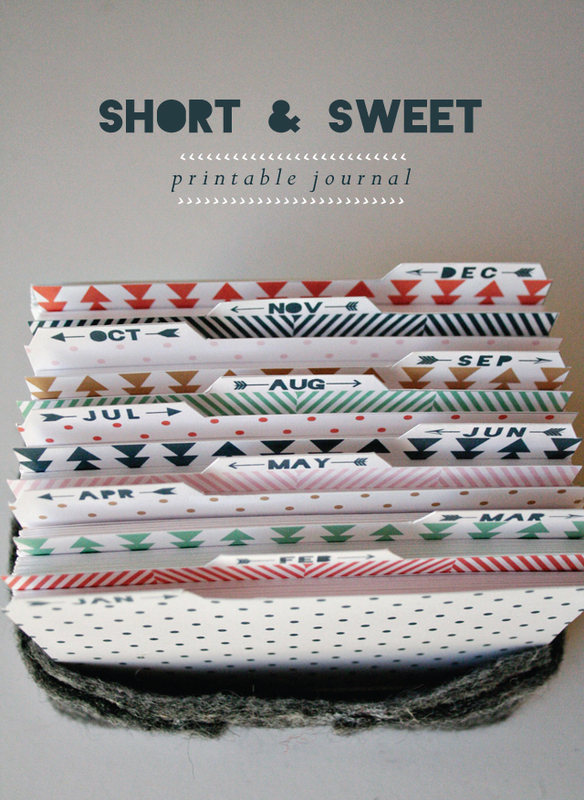 Love this alternative to a stiff card box for the “year at hand”. I have only just discovered the charm of journaling cards. Because I’m quite a digital junkie, I prefer to create my journaling cards that way. Mainly because they’re reusable then: I can print out additional ones on special topics to create mini albums for family and friends, for example.